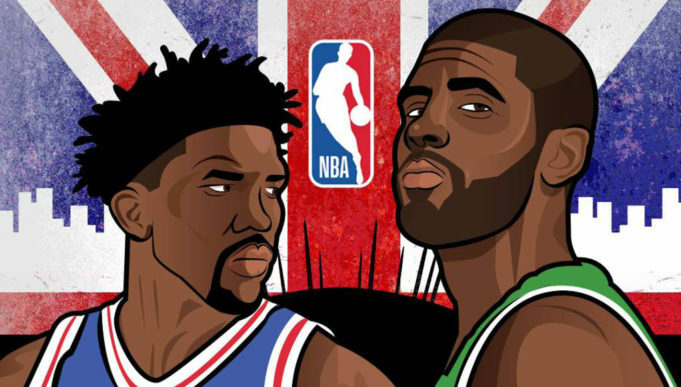 Featuring the Philadelphia 76ers and Boston Celtics on January 11, live to fans across the UK on BT Sport’s Facebook page or live below. Fans will be able to watch the game live from The O2 arena in London on Facebook beginning at 8pm GMT, in addition to BT Sport’s live TV coverage at the same time on BT Sport 2 (HD). The Facebook stream will feature the league’s “NBA Mobile View” feed, delivering a closer shot of the action optimised for viewing on the smaller screens of tablets and phones. We are delighted to be making the NBA London Game 2018 to the widest possible audience on our Facebook page. It’s a great way of promoting the fact that BT Sport broadcasts up to seven live NBA games per week throughout the regular season, including a primetime game every Sunday.